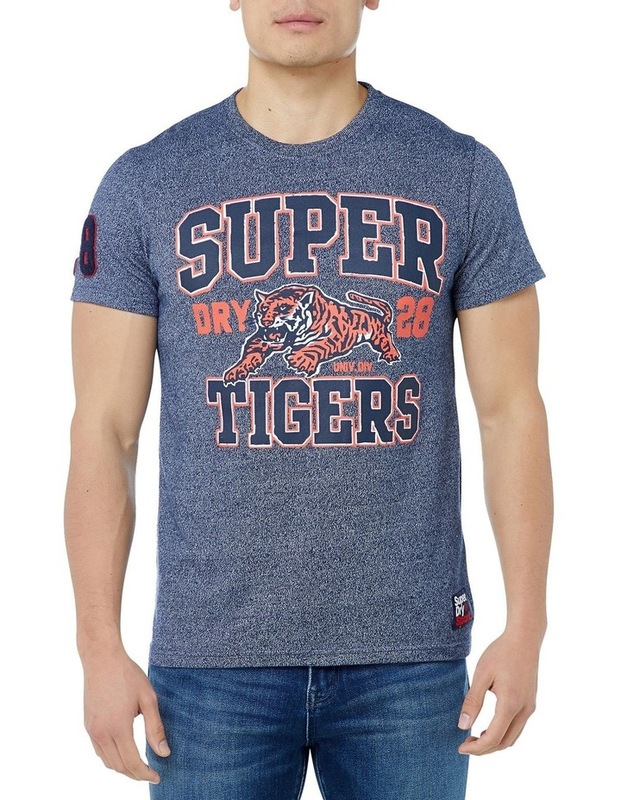 Superdry mens Mascots t-shirt. This short sleeve, crew neck tee has been designed for everyday layering and relaxed styling for the perfect off-duty look. 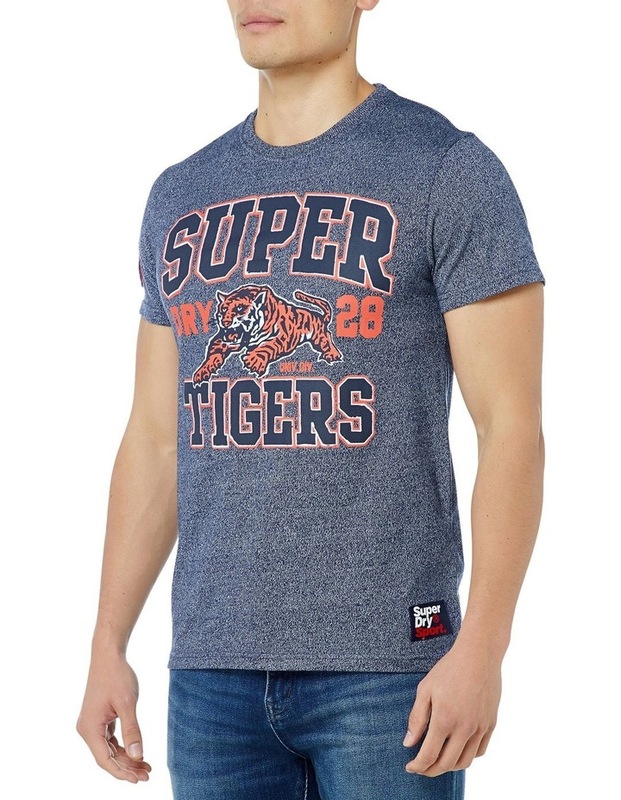 This tee features a Superdry logo printed across the chest with a Superdry patch above the hem and a Superdry patch on the sleeve. 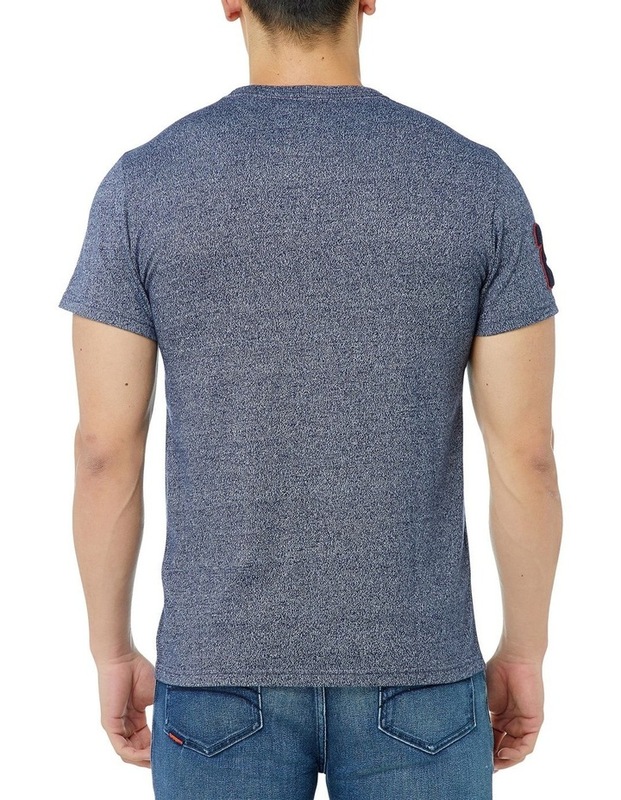 Team this tee with your favourite joggers or jeans for an on-trend outfit.